I had an exciting last week in Hobart. I made a necklace from things found in the IXL courtyard just to take things from Hobart with me, it forms a grungy addition to the Ethiopian coptic cross. Checked out of the nicest house I have ever lived in , Derek and Cate have been the nicest landlords imaginable. They helped me shift the high amounts of entropy that had accumulated in my apartment to the Hobart tip. Whatever I have left behind is not sufficient compensation for the amount of consideration they have shown me. My precious bike and surfboards went to interesting new owners. Somebody planning to ride the bike around Tasmania is a worthy new owner at any time. The last week was spent at the backpackers and strangely enough people from the recent past reappeared. I also met some nice new people , particularly Roscoe. I spent time dividing attention between the grunting coming from the screen (just tennis) and people drawing, cooking, reading and planning their trips. My old acquaintances let me capitalise on the trike ride David, a local tourist operator, had promised. It was quite a bit of fun. On the 27th plenty of my friends turned up for my farewell, from various circles I have drifted around in the city - Salsa, CSIRO, arts and people I had met by chance at the bar like Mr. Leigh. Just a note to self - he has my "Small Antennas" book which I need to return to the library. Thanks a lot for signing my Frida Kahlo book guys and all the great times. The greatest deception that men suffer from is from their own opinions. - Leonardo da Vinci. Last saturday was my last day at MONA. I have been taking the MONA pill for a year now and the course has made me realise a lot about myself that was latent. Drugs are inherently replicants or cocktails of natural neurotransmitters. External non-chemical stimuli like music or visual arts can have a drug like effect by triggering secretion of certain neurotransmitters. You do not have to take a pill to go to sleep, put on the sound of a water fall or your mother's heart beat and your body will learn that it is now safe to stop defending its existence and renew - sleep. 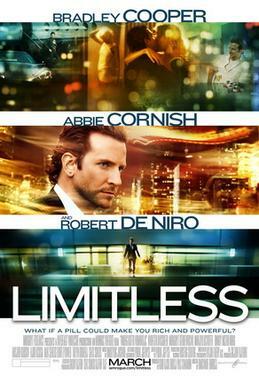 Like the drug in the movie Limitless, the MONA drug works best on people who are already quite smart. Without going into details of how things work I will recount my only verbal encounter with David Walsh, apparently formerly called Glenn. I was hanging out with a couple I had met at the museum, Perth town planner and his Fiancée - an artist and an air hostess with Qantas. We managed to miss the last boat while chatting at the wine bar and called a cab. Eventually a cab arrived, it was the wrong company in retrospect. We hopped in the back seat, it was apparently a cab David had called. He walked in, graciously let us ride in the back seat and cab share. He said - "You were visiting my place" , and realisation dawned. A lot of babbling ensued, I don't recall the exact details, but I do remember David saying - "I am a Mathematician". That explains everything. Let no man who is not a Mathematician read the elements of my work. - Leonardo da Vinci. There is so much bruhaha going on about IP protecting and SOPA, PIPA and other supposedly good things designed to keep us safe, just as a straight jacket is designed to keep the violently insane safe. 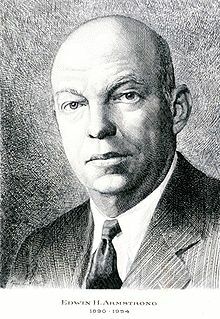 Whenever the topic of protecting your ideas comes up I always give the example of Edwin Howard Armstrong ( who I refer to as EHA), the genius who could explain physical devices other people had made and ended up being rewarded the patent for FM Radio. 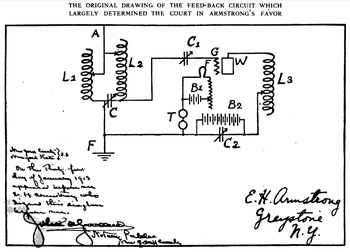 Here comes the clincher, this patent made him an millionaire, but he also lost his millions defending his patent and ended up jumping out of a window. The system, in this case the legal system, is designed by those already in power to maintain the status quo i.e. they remain in power in perpetuity. When EHA's FM threatened the established AM empire, the emperor encouraged people not to pay royalties for the use of the FM technology. Similarly if a co-operative content creation studio which uses a different (read more mental world as opposed to physical world) distribution and monetisation approach compared to the current studios, they will be victimised to a point where they will voluntarily defenestrate themselves. After all those living in the content creation Shangri-La live beyond the monetary system and trade in reputations instead, money is only really useful for getting things from those who do not really know you - Asiyekujua hakuthamini. I had an economist for a housemate for a few weeks. Zidane is from Brest and he is doing a PhD on the French fishing system, quota allocation regulation etc. It would have been good to stay in touch afterwards since I am interested in control systems in general, even large ones like the European scale fishing quota system. Zidane has strong views about Facebook and does not subscribe to it, so email will have to do. At this time of the year the CSIRO water frontage is crawling with people lure fishing for squid. The squid will bite anything shiny. If people want to fish for other species, they cut up the squid and use it as bait for bigger fish. Facebook operates in a similar manner. The basic site acts as a lure for early adopters who get hooked on anything shiny - Kipya kinyemi kingawa kidonda. Once their personal information is in the net e.g. their relationship status - others take the bait and release their information into the trawler. Ultimately a big catch of personal data gathers in the net and after some statistical discard the nuggets can be sold to corporations or even the government. 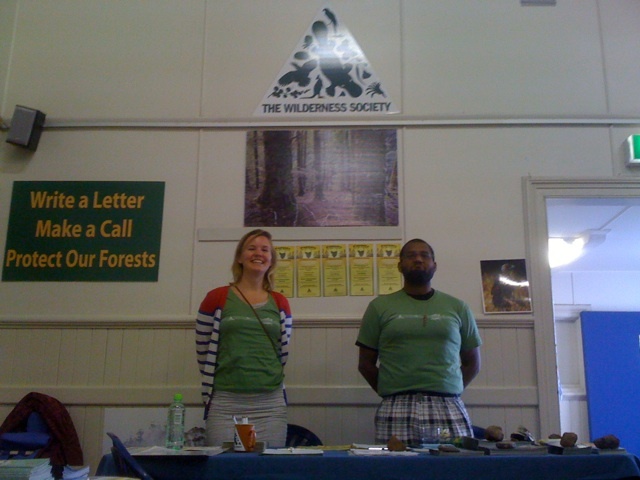 A few weeks ago I volunteered to take a trip to Swansea for The Wilderness Society and promote a town meeting regarding the Inter Governmental Agreement. We had a stall at the market in the town hall, among hand made craft items, food and a campaign to save plovers run by a CSIRO colleague. Jeanette and Amy did most of the hard work while I was dancing around town letter-boxing. Amy took a spider out of the canteen area to save the children from this deadly beast and became a heroine. Him:"Go away I don't like the greens"
Him:"You are sneaky, we have been logging for thousands of years"
Me:"You haven't been here for thousands of years"
Him:"What do you want us to do if we stop logging ? Sit by the roadside and weave wicker baskets ? " Me:"You will leave basket weaving to people like me in the 3rd world ?" Him: "What are you on dole from the government ?" 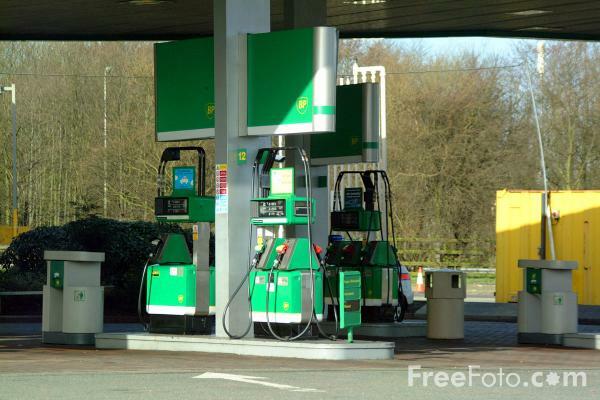 Me: "No I am a highly paid scientist"
Me: "You don't have to be green, your petrol station is" (Parthian shots are awesome). On the other hand there are some great people in Swansea such as the owner of The Ugly Duck Out who are doing their best to balance the economics and environmental impact of their business. I guess some people do not realise that there is a thing called the triple bottom line and money is not the only thing in the system.